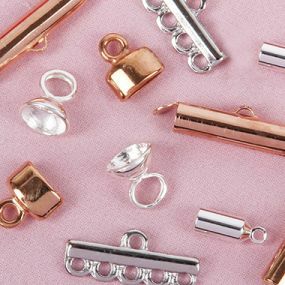 Jewellery making findings are a wide range of products, without which it would be impossible to create the simplest necklace, bracelet or earrings. 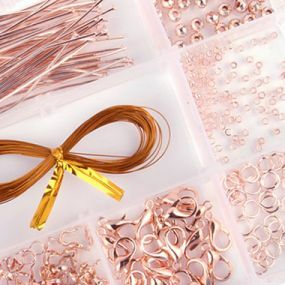 In each jewellery workshop there are hundreds and maybe even thousands of these elements. 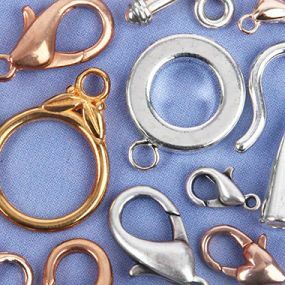 Products for creating jewellery are all accessories used to make finished jewellery pieces. 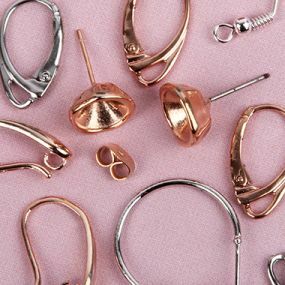 The assortment is still growing, new styles are being designed in line with fashion trends. 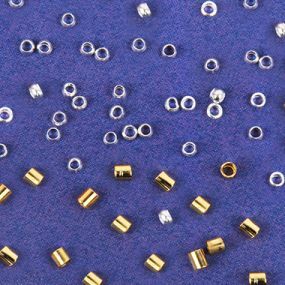 They can be made of metal, and this is mainly the case, but a wide range of acrylic or rubber based products is also available. 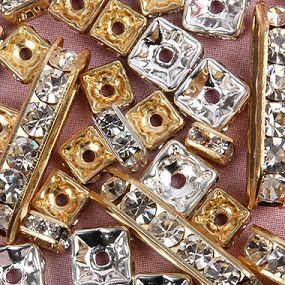 A wide range of jewelery making elements available on the market means that everyone dealing in artistic handicrafts will find something satisfactory for themselves. 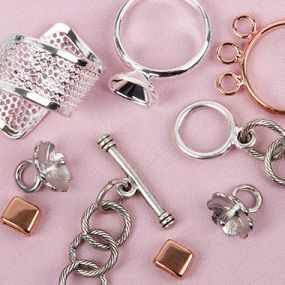 Jewellery accessories are the basic components of jewelery created in craft workshops. 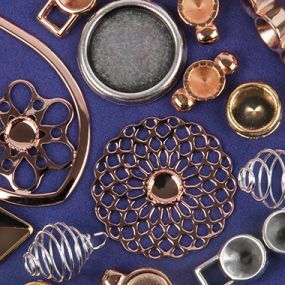 Accessories for jewelry are used to connect, modify, decorate and finish ornaments that we create. 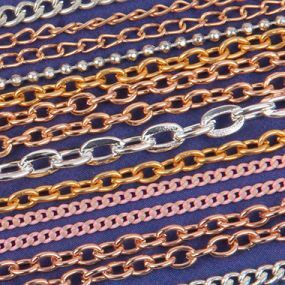 Jewelry elements - it is thanks to them that elegant pendants, beautiful necklaces, elegant earrings and the cheapest bracelets are created. 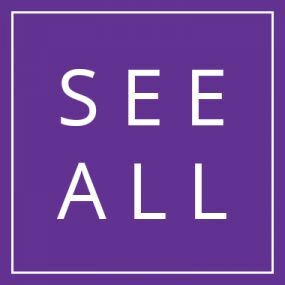 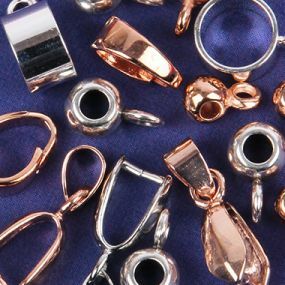 Each of these products can be created in many ways, it can be made using various techniques, it can also present in many styles. 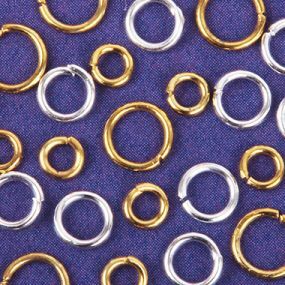 However, it would not have been made without jewellery elements. 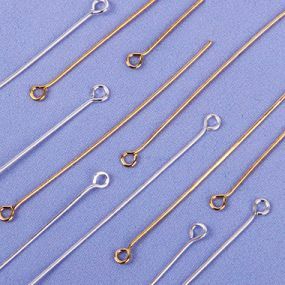 Examples of helpful items for jewelry creation are: earwires, clasps or toggle settings, as well as chains, jewelry headpins, spacers and many more.